Did it work? If success can be measured in part by how much money a fledgling film festival lost…their first festival in December 2017 broke even! 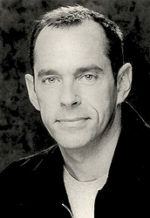 They were able to attract a steady audience hungry for quality and looking for great cinematic storytelling. 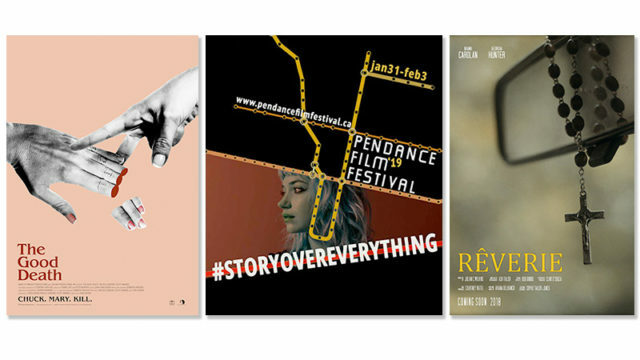 If another measure is seeing where else some of the films you have selected will screen, the 2019 edition of Pendance has two films which are having their world premieres at Slamdance 2019. They hope in the future that they’ll be able to program a few films from Sundance and Slamdance every winter. There are 49 films on this year’s schedule, and if you like seeing films before anyone else, 37 of them are Canadian premieres, a few are Ontario premieres and a few North American premieres. There are three Canadian shorts at Pendance and there are links to those films below. There is more to this festival than films. 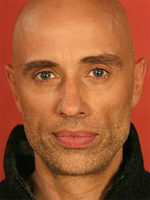 Acclaimed Canadian director Mark Raso (Kodachrome, Copenhagen) will be a workshop leader for MFA and advanced film school students on directing through Pendance Workshops, an initiative meant to foster growth through deeper understanding among Canada’s top young filmmakers. 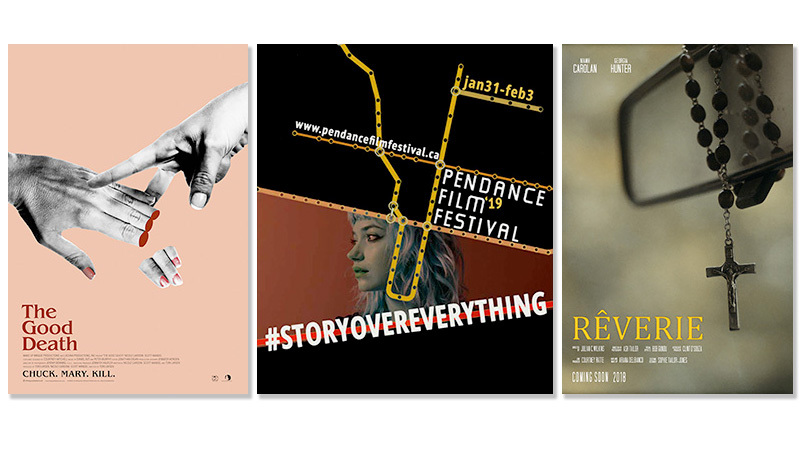 There is more information and the full list of films at Pendance 2019 online. Click here for a link to Pendance and other late-January and February film festivals.